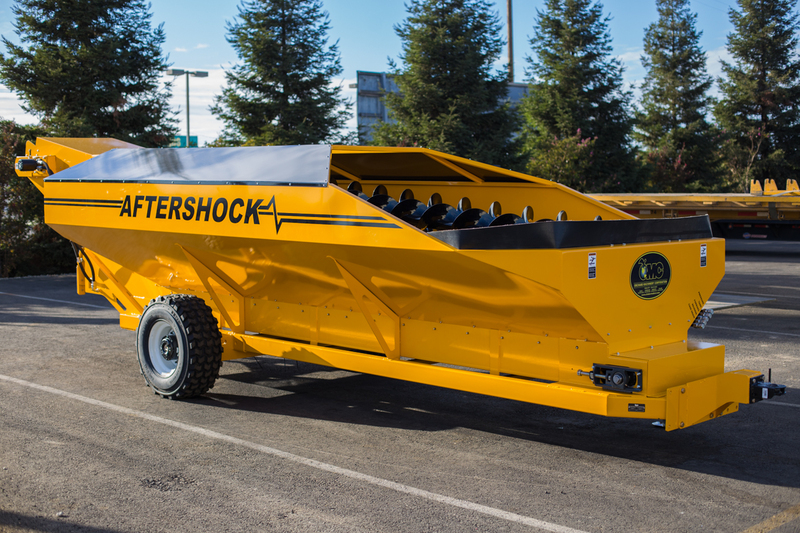 If you are delivering your product in bulk, the most efficient way to collect it is into one of OMC’s Aftershock carts. The CC-350 is a conveyor cart featuring 350 cubic feet of capacity, a dual chain delivery system with 42 inch conveyor width, dual leveling augers and a sleek tapered shape that maximizes internal volume while keeping overall dimensions as low as possible. 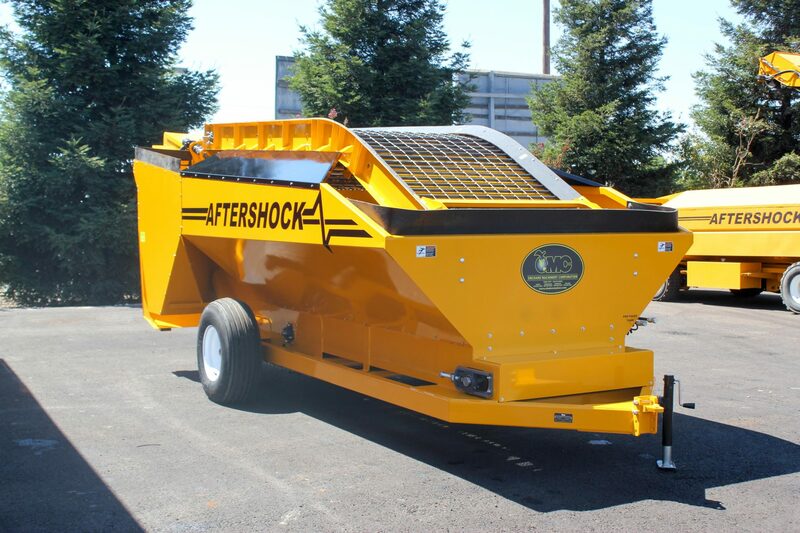 If you are delivering your product in bulk, the most efficient way to collect it is into one of OMC’s Aftershock carts. The CC-525 is the big brother of the more compact CC-350. 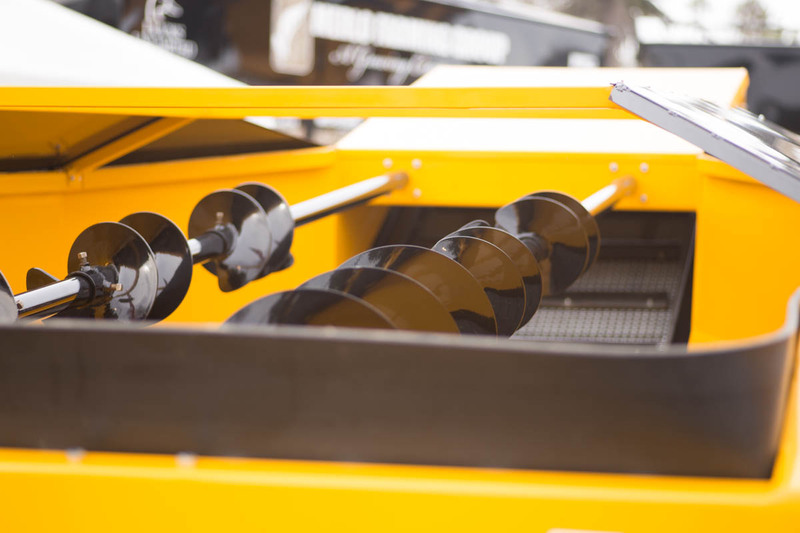 The Aftershock CC-525 is a conveyor cart featuring 525 cubic feet of capacity, a single chain delivery system with 30 inch conveyor width, and dual leveling augers. 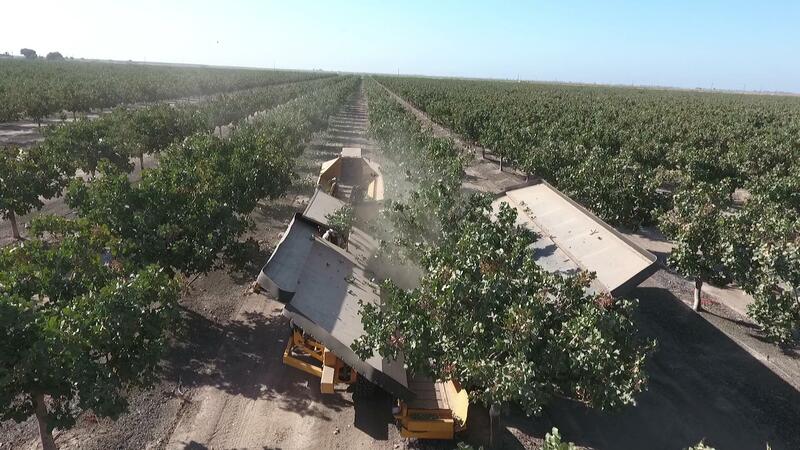 The CC-525 works especially well when teamed with OMC’s Shockwave Catch-All VII two-piece shaker/receiver system configured with a bulk discharge conveyor.